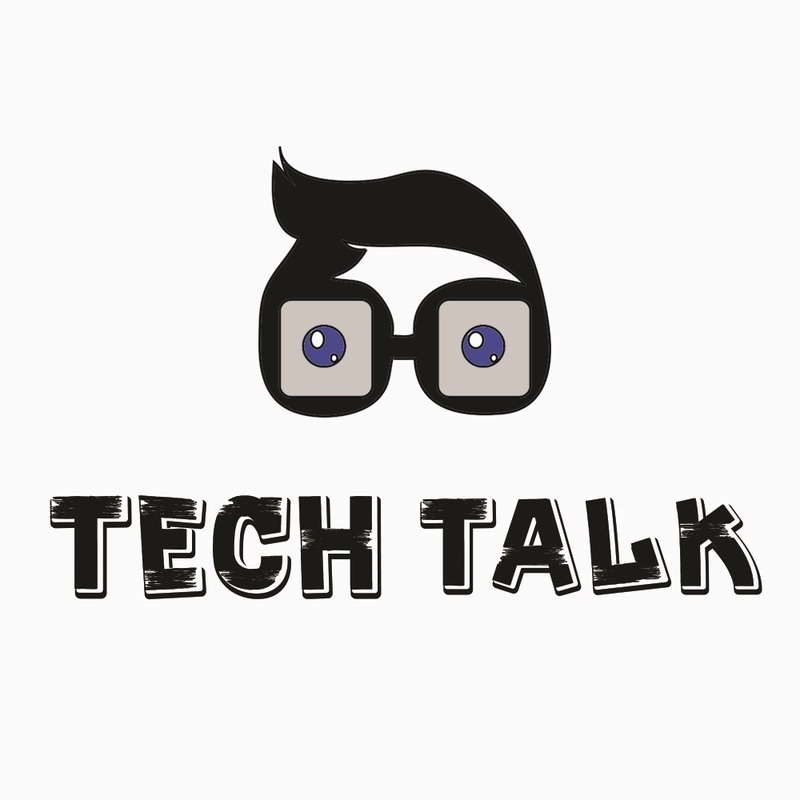 Tech Talk has just started and need amazing talents to help in promotiong through social media. Are you ready to contribute and become a part of an organization that is willing to create awesome developers? With your help, we can help people to learn basic programming for free! Description We are a community that wants to help people to learn the basics of programming for free. As we just started this year (2018), we would like to give our best in contributing to Indonesia’s programming education. Our mission is to help as many people as we can to learn the basics of programming.